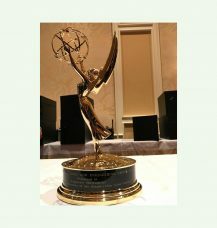 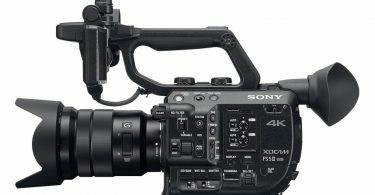 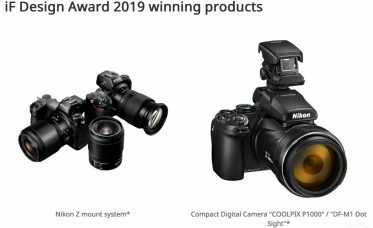 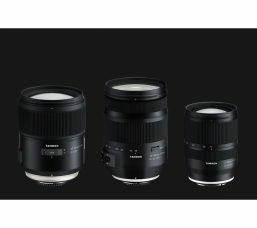 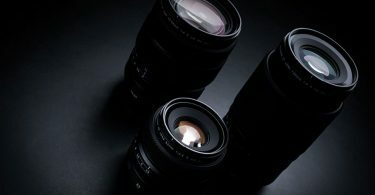 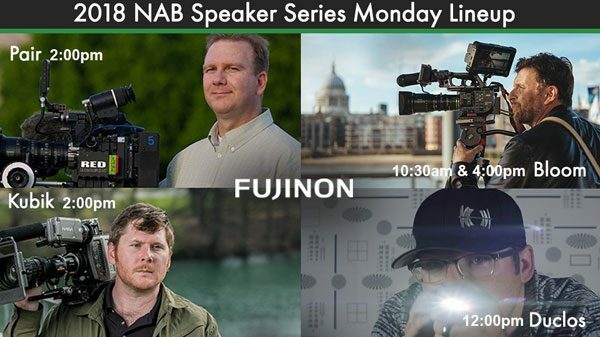 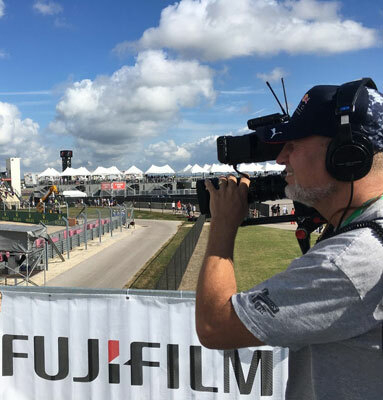 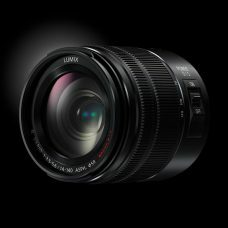 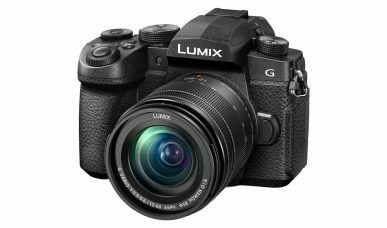 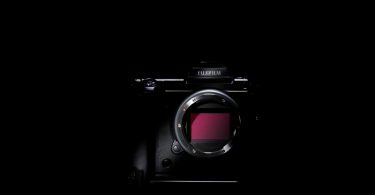 This is an upodate to the previous blog, Fujifilm: Broadcasting & Cinema Zoom Lenses, Mirrorless Cameras X-H1 and GFX 50S Medium Format to Be Showcased at the NAB 2018, April 9 – 12, in Las Vegas, USA . 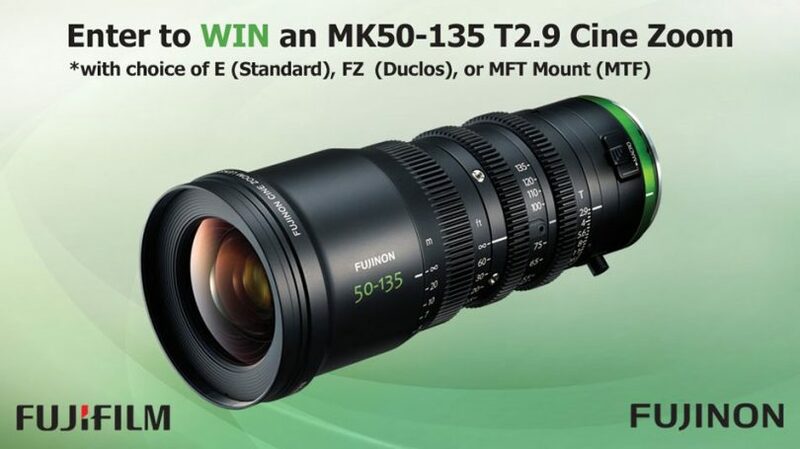 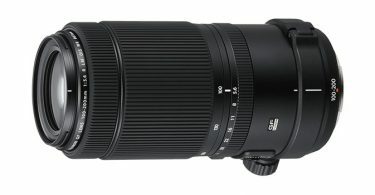 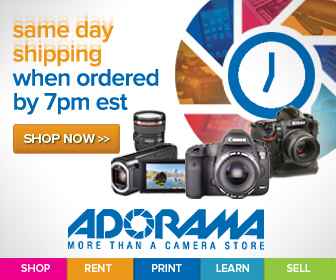 In honor of @NABShow​, Fujifilm is giving away a FUJINON MK50-135 T2.9 zoom lens! 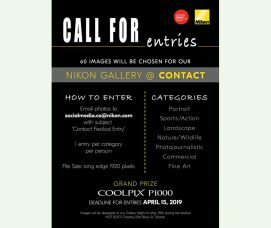 Winner will be announced April 16th. 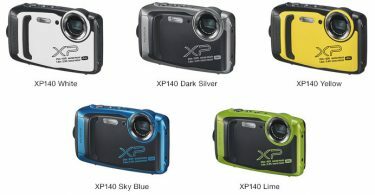 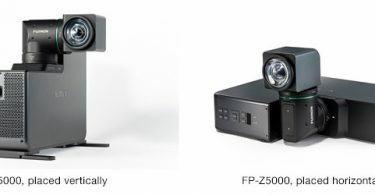 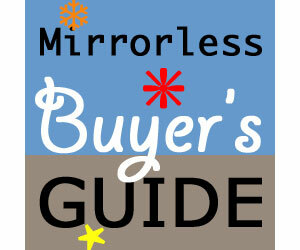 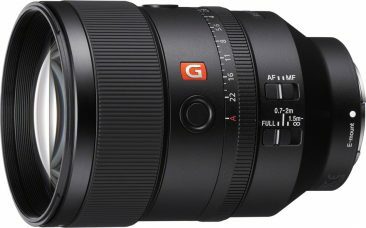 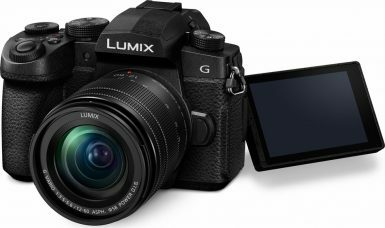 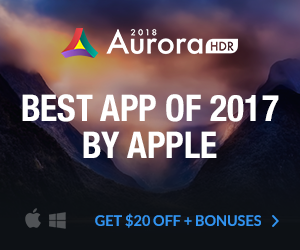 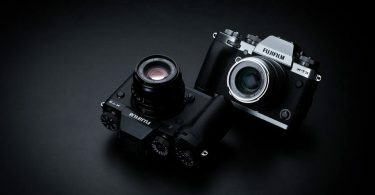 Enter to win at https://tinyurl.com/FujinonMK . 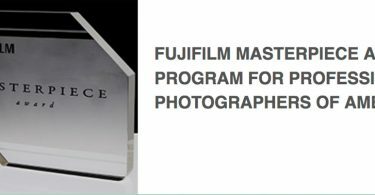 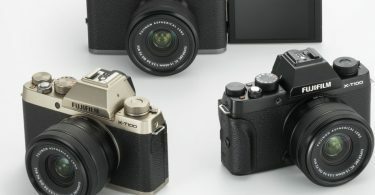 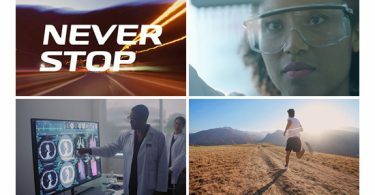 FUJIFILM North America Corporation, a marketing subsidiary of FUJIFILM Holdings America Corporation consists of five operating divisions and one subsidiary company. 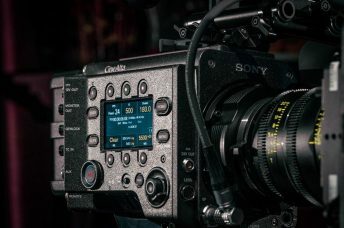 The Imaging Division provides consumer and commercial photographic products and services, including: photographic paper; digital printing equipment, along with service and support; personalized photo products; film; and one-time-use cameras; and also markets motion picture archival film and on-set color management solutions to the motion picture, broadcast and production industries. 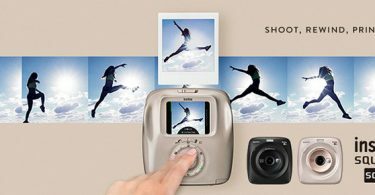 The Electronic Imaging Division markets consumer digital cameras, and the Graphic Systems Division supplies products and services to the graphic printing industry. 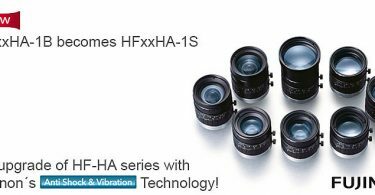 The Optical Devices Division provides optical lenses for the broadcast, cinematography, closed circuit television, videography and industrial markets, and also markets binoculars. 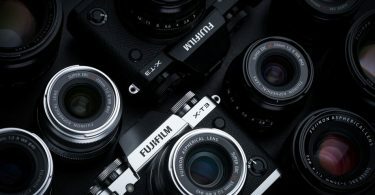 The Industrial and Corporate New Business Development Division delivers new products derived from Fujifilm technologies. 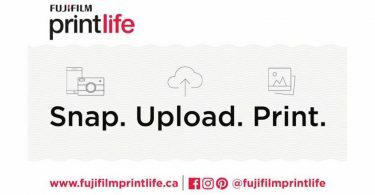 FUJIFILM Canada Inc. sells and markets a range of Fujifilm products and services in Canada. 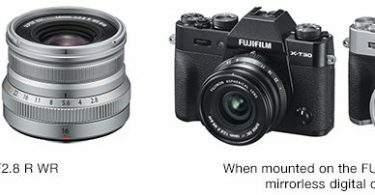 For more information, please visit www.fujifilmusa.com/northamerica, go to www.twitter.com/fujinonlenses to follow Fujifilm on Twitter, visit Fujifilm on Instagram at www.instagram.com/fujinonlenses, or go to www.facebook.com/FUJINONLenses to like Fujifilm on Facebook. 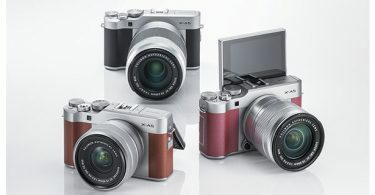 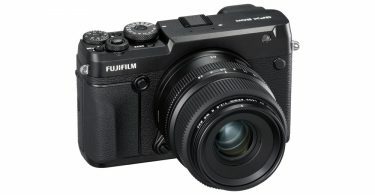 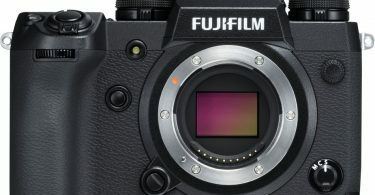 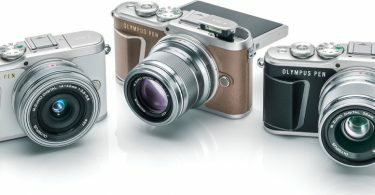 To receive news and information direct from Fujifilm via RSS, subscribe at www.fujifilmusa.com/rss.